Address 794 #6 Highway . Description Priced to SELL! - This spacious 4 bedroom home in Caledonia is situated on a massive 100 ft x 419 ft lot - The backyard is like your own private oasis! Located minutes to major highways with easy access to Hamilton, Burlington or Brantford. Agricultural zoning allows for many uses. The main floor features a large living room, 2 bedrooms, full bathroom and open concept kitchen and family room. Family room has a walk out to a large deck overlooking the massive private backyard with 24 ft pool! Upstairs features an additional full bathroom and 2 additional bedrooms, one with double closets and a balcony! 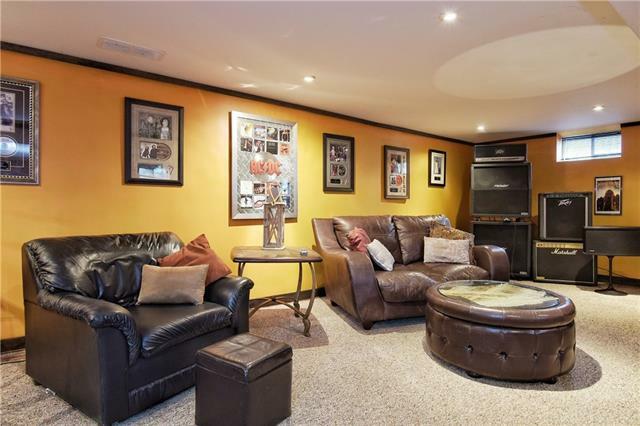 The basement is an entertainers dream - large rec room with built in bar. Space in the basement for a workshop or home gym and plenty of storage! Don't miss out this won't last long!